The Rocket Timeline PowerPoint Template is an animated planning and scheduling presentation. 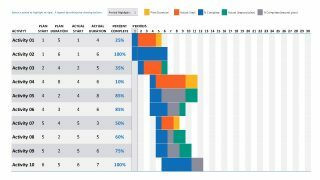 It is a comprehensive timeline template for creating process roadmap. 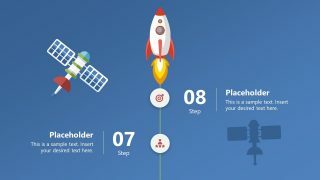 There are four slides with two milestones in each and a rocket clipart icon. 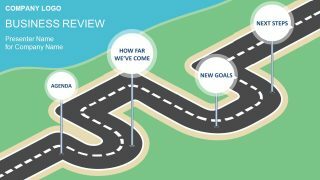 It is also an infographic PowerPoint representing each milestone with both text and visual metaphor or symbol icons. This rocket timeline is a multi-purpose template ideal for space concepts. However, it can also display startups and business launch with rocket metaphor. Therefore, business consultants and entrepreneurs can benefit from using this vertical timeline template and explain their innovative ideas. 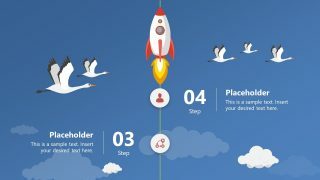 This timeline template illustrates sky as background and Rocketship in upward direction depicts a rocket launch. Further, each slide contains different clipart images according to rocketship’s distance from earth. For instance, first and second milestones have city skyscrapers silhouette in background. 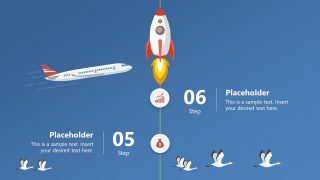 Whereas, 3rd and 4th step include birds, 4th and 5th with an airplane vector image, and last slide with satellite shapes. The timeline starts as rocket launches from earth and reaches space in last slide which shows satellite. 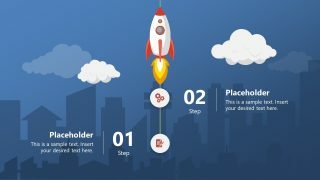 This vertical rocket timeline creates a perfect view of start and end in four simple, yet suggestive slides. Furthermore, the timeline template design of an animated rocket timeline provides another slide of 32 useful icons. 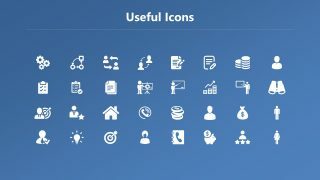 These icons assist users to replace milestone infographics according to their topics. 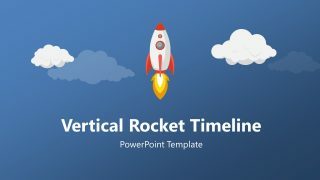 The Rocket Timeline PowerPoint Template is an editable set of slides with sky blue background. This enables users to customize colors, shapes, sizes etc. Moreover, animations in this vertical rocket timeline are basically “morph” slide transitions, creating a motion picture effect. 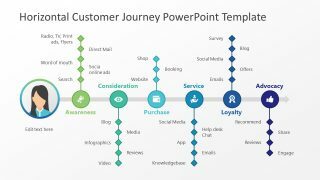 The users can display an attractive project timeline, yearly performance, or process flow diagram through this presentation. The SlideModel’s catalog contains variety of rocket concept timelines and diagrams. These include rocket idea concept, rocket comparison template, and business launch PowerPoint. 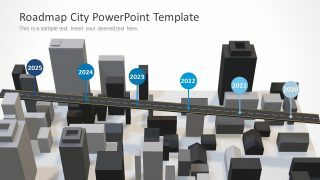 Alternatively, other timeline templates can be downloaded from this section.